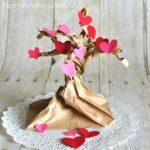 Wouldn’t it be incredible if love grew on trees and you could just reach up and grab a heart and feel instant love? 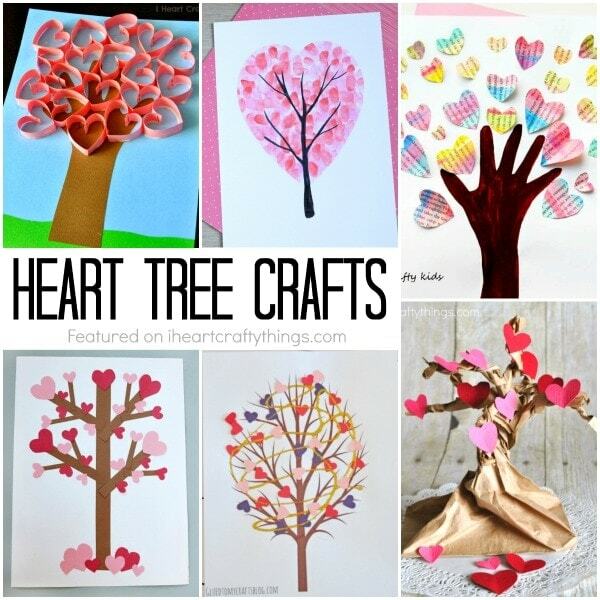 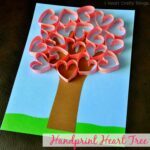 Ok, ok, that’s probably not ever going to be in the realm of possibility but in the mean time, you can just pretend by making one of these incredibly sweet Valentine’s Day heart tree crafts. 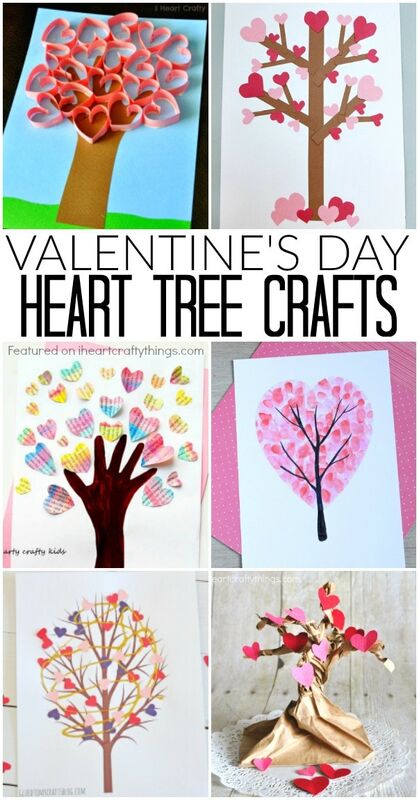 They make a perfect Valentine’s Day craft for kids of all ages. 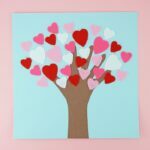 Get excited for spring with our yarn wrapped blossoming tree craft, handprint cherry blossom tree or our puffy newspaper tree craft!